Give your accessory collection an overhaul with this set of cufflink introduced by the popular brand, Shaze. It flaunts a jewel cufflinks that helps them to score high on the fashion metre. 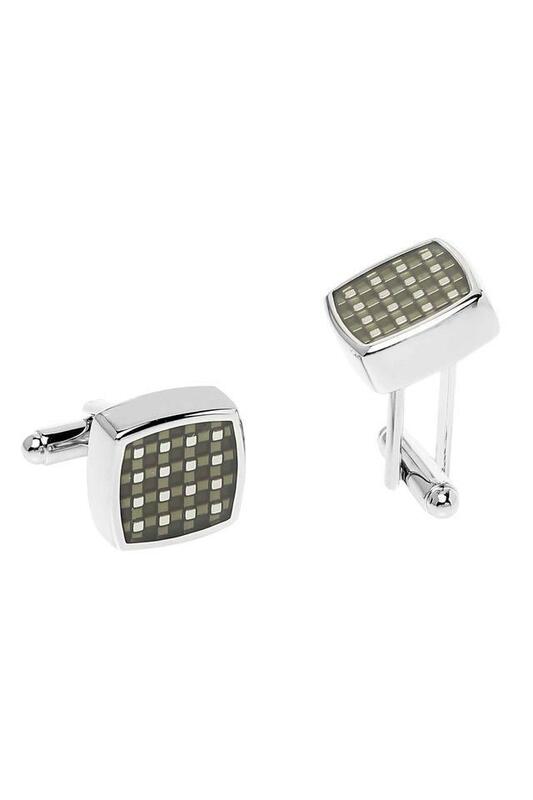 Make your way to work in style by accessorising your attire with these cufflinks.